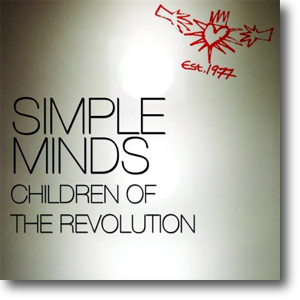 At short notice, the German subsidiary of Universal asked Simple Minds for an exclusive track in return for additional profile for the newly released Graffiti Soul on the Amazon German site. Luckily the band were holed up in Belgium working on rehearsals for the Summer Tour following the album's release so could quickly put something together. Charlie suggested Children Of The Revolution as it was a favourite of his. After three takes, the second was selected, and was duly released as an exclusive on Amazon. It went down so well that the song was used to open some of the first Summer Tour gigs.